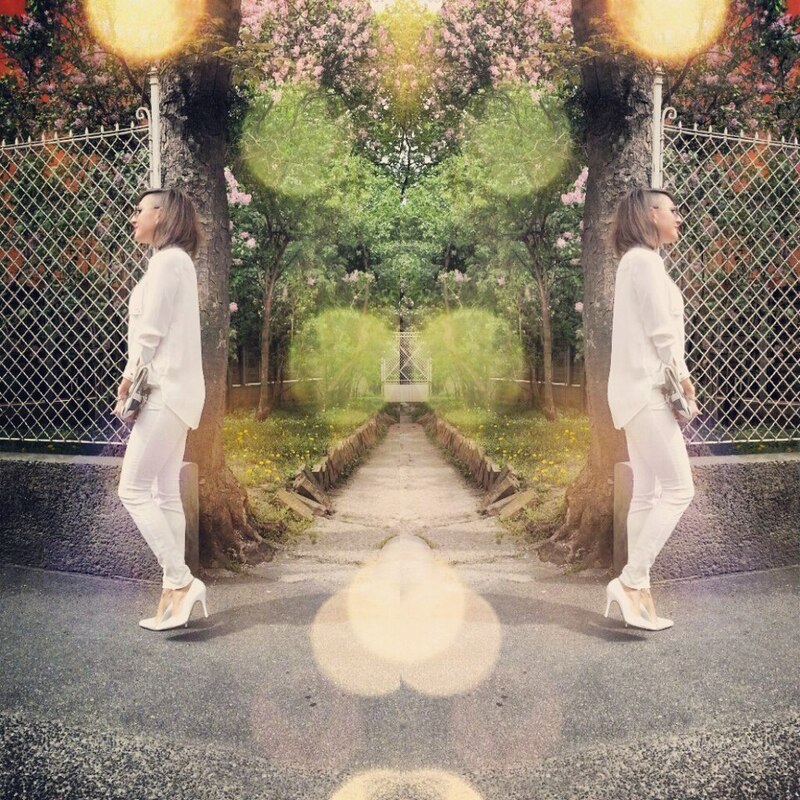 ALL WHITE LOOKS ARE HOT THIS SPRING!!! True, there is less wiggle room with white just because it reflects light and any puckering or pulling is more visible…. but with the right style, a white look is refreshing on any body type. 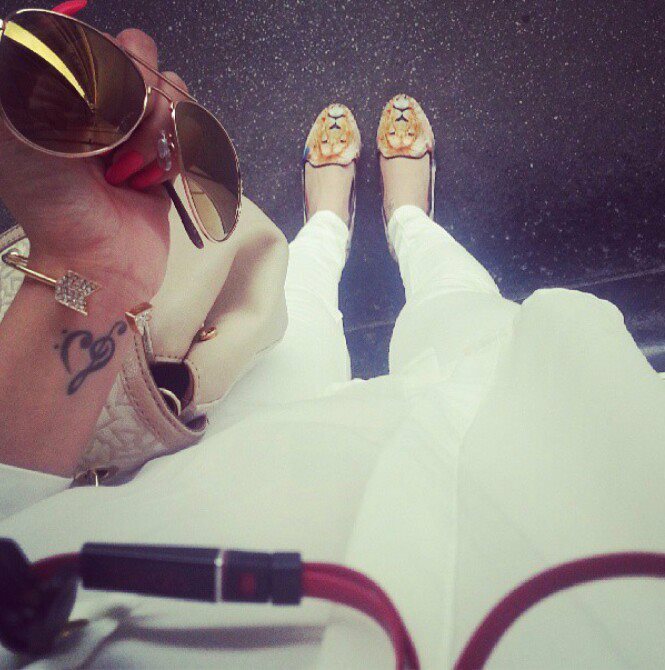 ADVICE:pair white with neutral accessories such as cognac, gold or silver. Dark colours can look too heavy. I guarantee that an “all white” outfit will make you look damn chic and fresh. Like white , so I love your outfit !